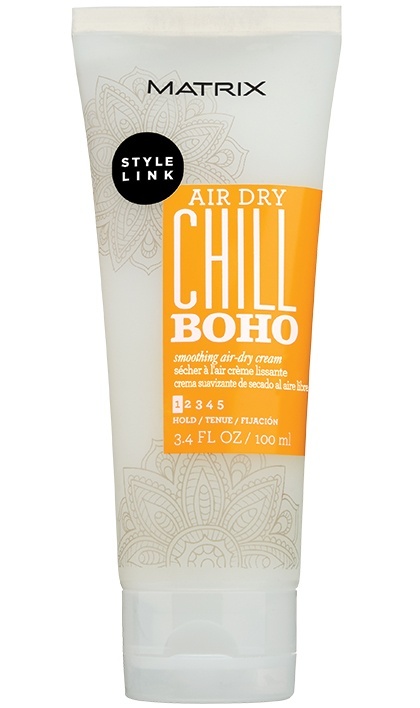 Share https://www.matrix.com/stylelink/products/air-dry-boho/air-dry-chill-boho Air Dry Chill BoHo Smoothing Air-Dry Creamhttps://www.matrix.com/~/media/matrix us media library/2017april/2017airdry/chill-boho---tube-only.jpg Escape the heat. 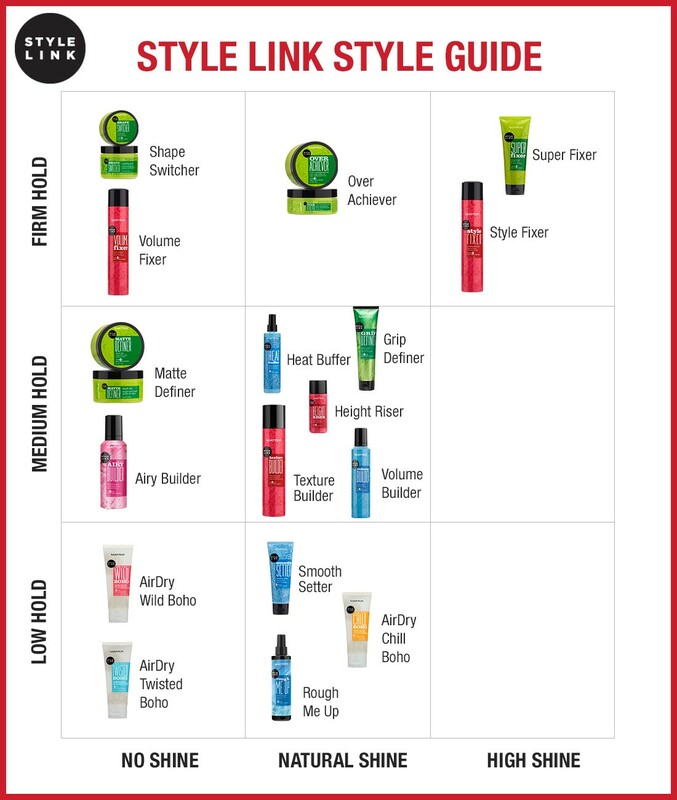 New air dry formulas for easy undone looks. 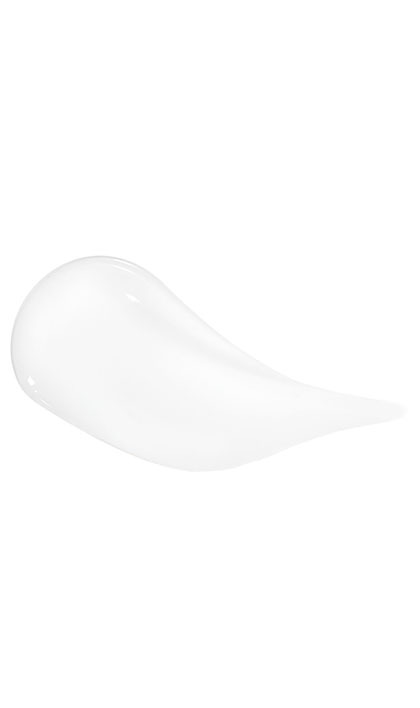 Smooth flyaways for a lightweight, frizz controlled finish! Goodbye frizz, hello smooth! Smooth flyways for a lightweight, frizz controlled finish!